Additional to the standard range we manufacturer special build portering chairs and bespoke equipment for bariatric patients. G & J Logistics Ltd are also approached by healthcare professionals to develop and produce products to meet their customer’s requirements. 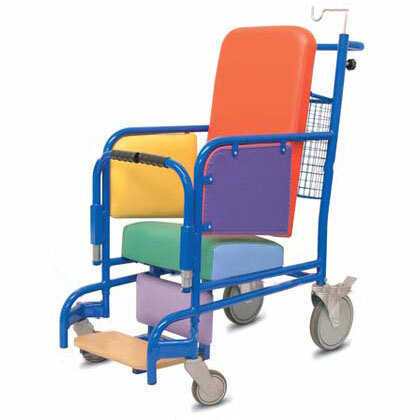 The results of this collaboration, has in recent years, added the PORTA BARIATRIC, PORTA RAINBOW, EASICLEAN and SWALES MATTRESS TROLLEY to our range. Our site is compatible with modern tablets and smart phones, allowing you to view our website whilst on the move. To keep our customers informed we will regularly update the site with new posts. Come back and visit us for updates. We value your opinion. Please contact us to let us know what you think of our products and services.